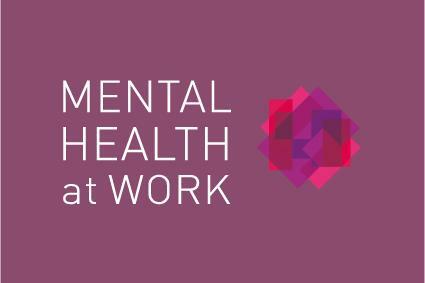 Mental Health at Work (MHAW) training will raise awareness of mental health issues, discuss appropriate language and challenge myths and assumptions in order to raise overall literacy around mental health. This interactive training equips employees with knowledge and skills to have conversations about mental health, reducing the stigma by increasing awareness and challenging myths and assumptions and also by helping leaders to understand and comply with The Equality Act 2010. Training sessions are facilitated, practical and skills based and flexibly constructed around your organisation. Information, awareness and organisational feedback.